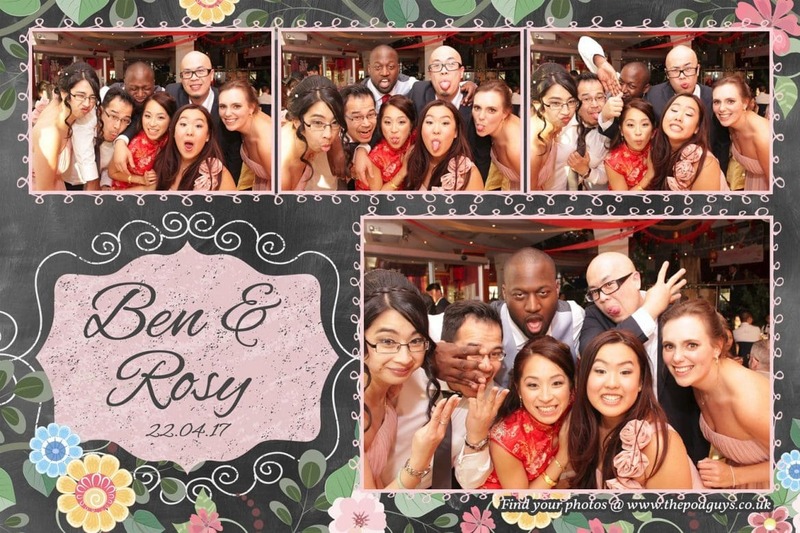 What an amazing reunion celebrating a Chinese Banquet Wedding with the bride and groom (close friends of ours). 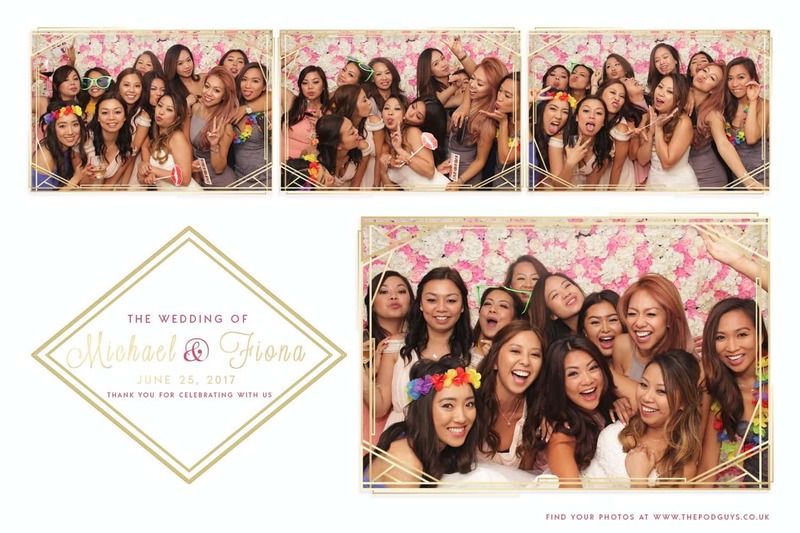 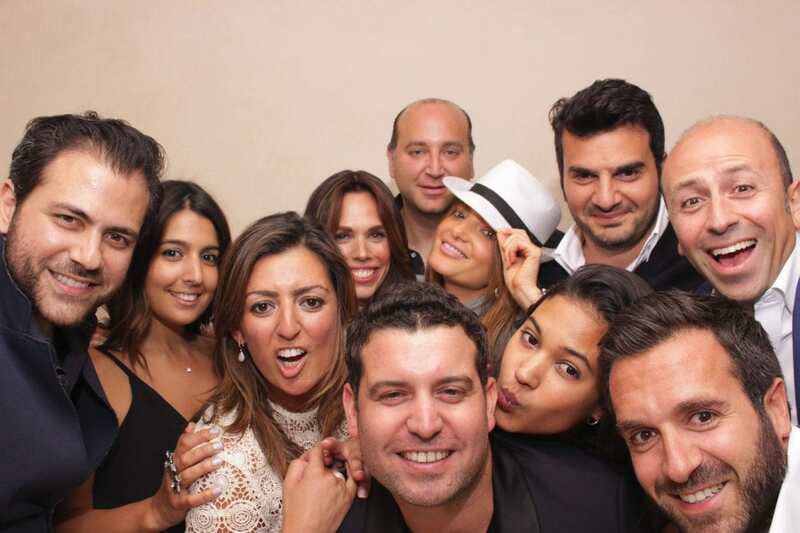 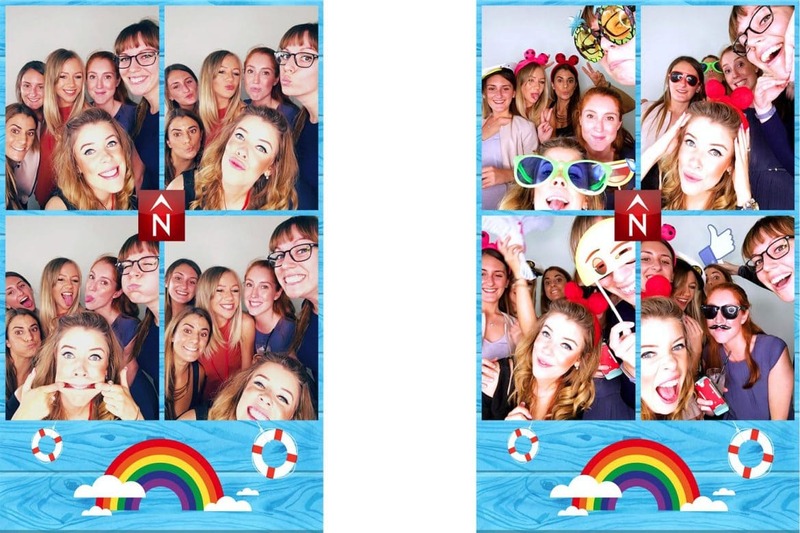 An open air photo booth was setup for a night to remember! 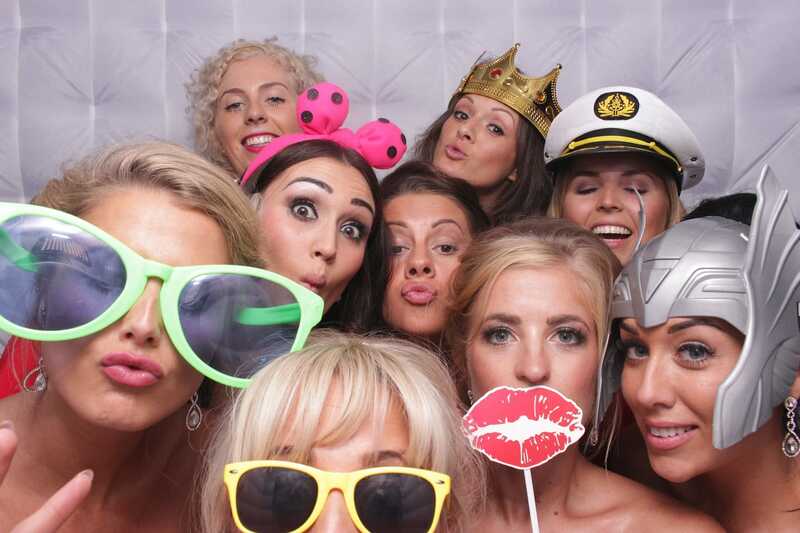 Wedding celebrations in Newcastle for a Mexican Themed Party! 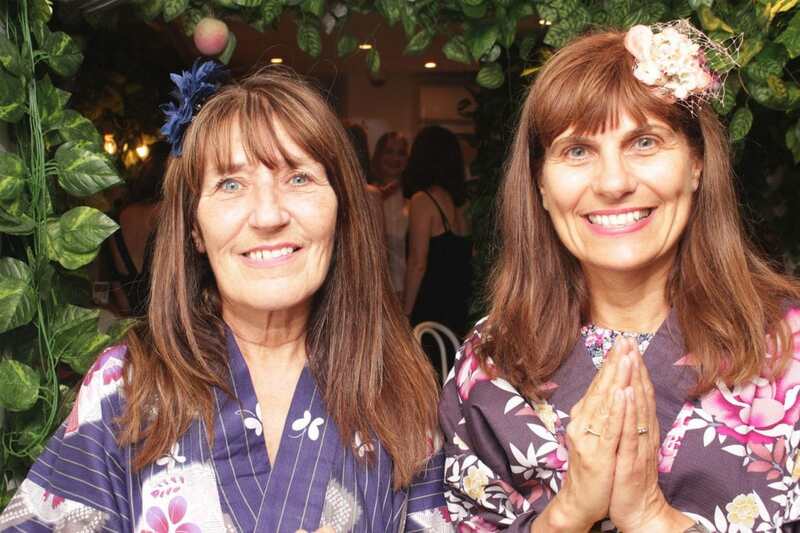 We take a trip to Japan for the Kimono ispired Hen Party Photo Booth at Cutter and Squidge. 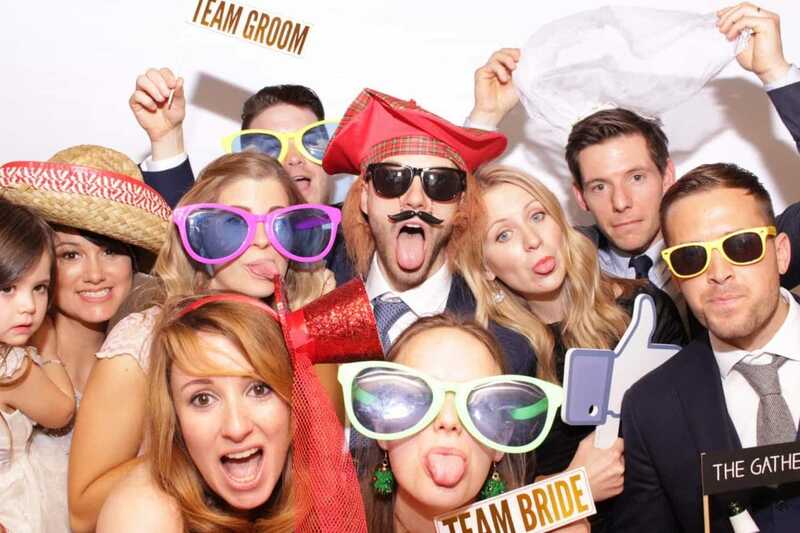 A beautiful wedding venue at Ettington Park Hotel for the hire of our inflatable booth. 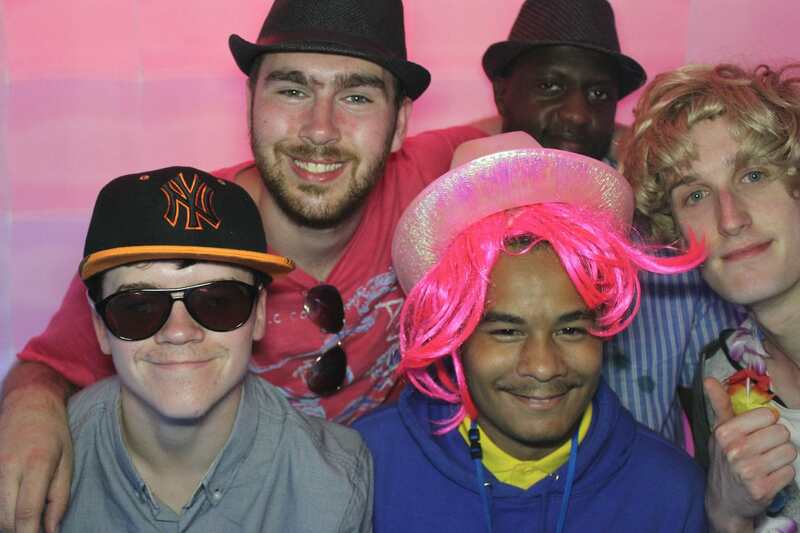 Our inflatable photo booth was hired for the Heart N Soul Album Launch! 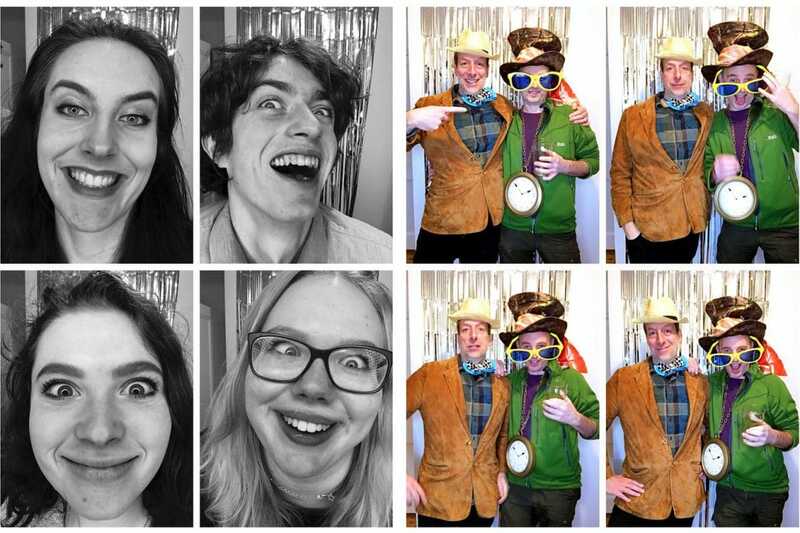 We're here in Windsor setting up a full day (unattended Photo Booth)! Let's see what interesting photos were taken! 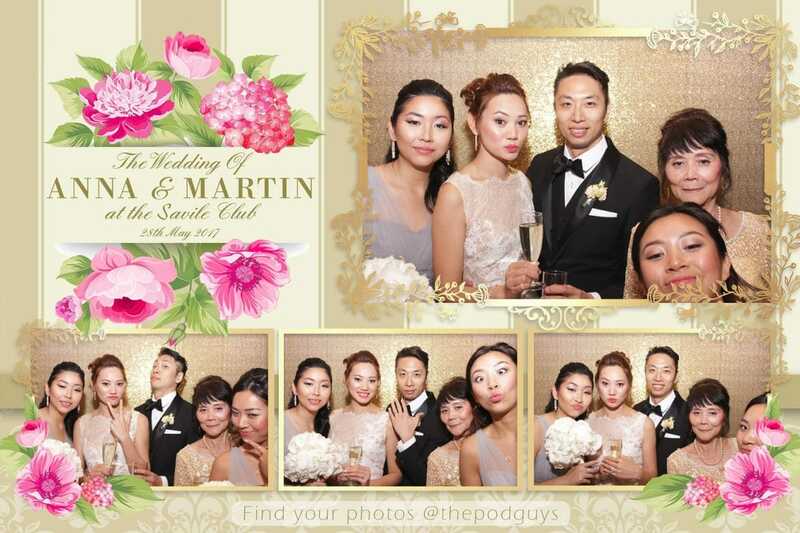 An elegant night to remember complemented by our Gold Sequin backdrop! A unique birthday celebrated at Gambardo's in Watford where the parents got in on the photo taking action! 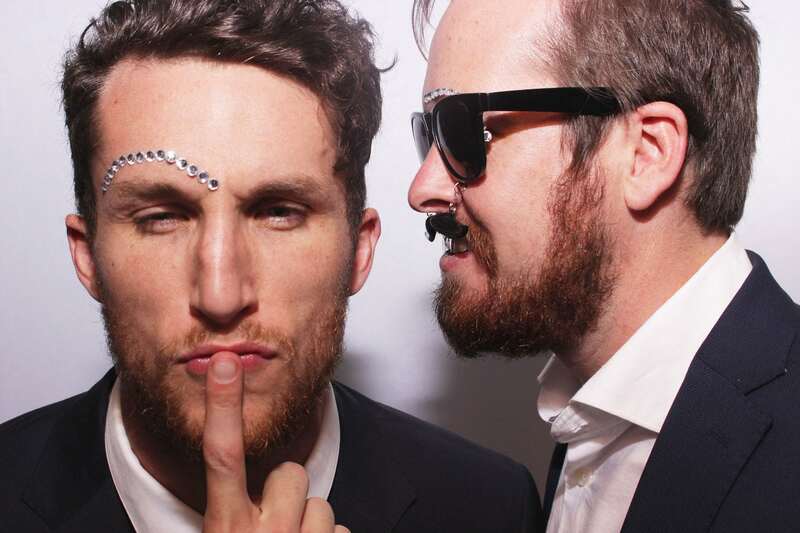 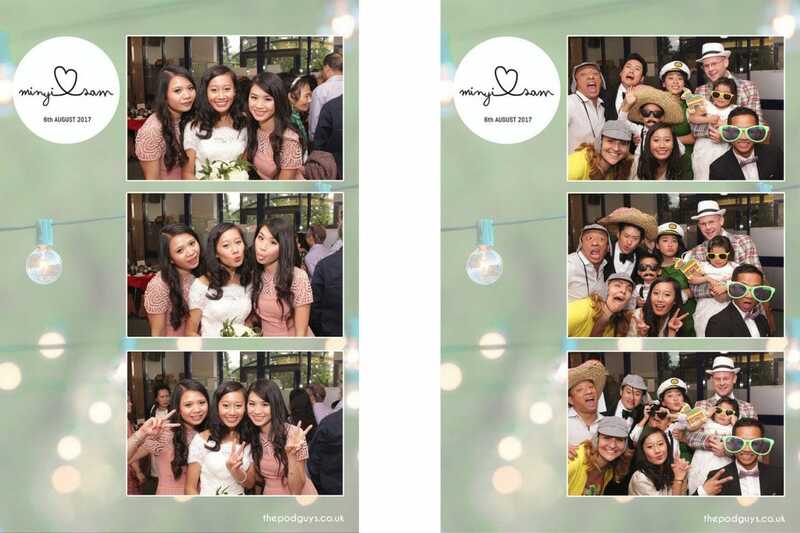 Rosy & Ben tie the knot with a fully open air wedding photo booth setup perfect for limited space and candid photos. 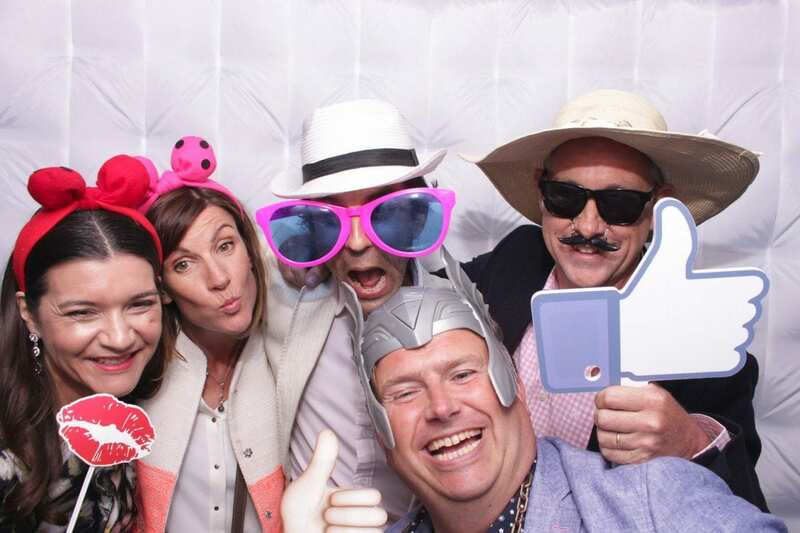 Half a century celebrations with a BANG! 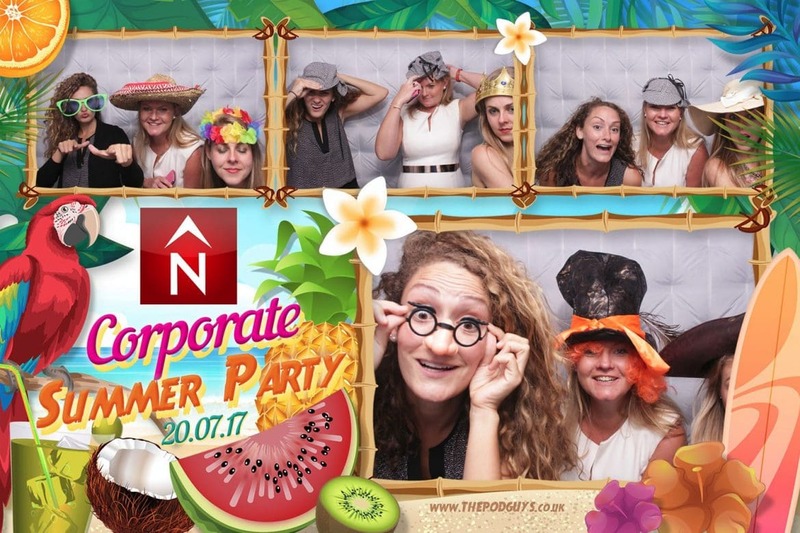 Our GIFPIX Photo Booth was set up in a discreet location where guests were able to take a quick photo whilst getting away from the party. 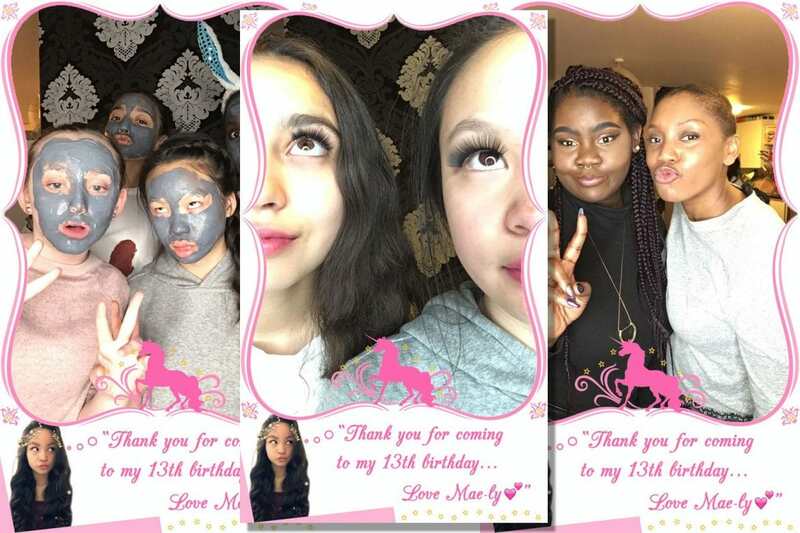 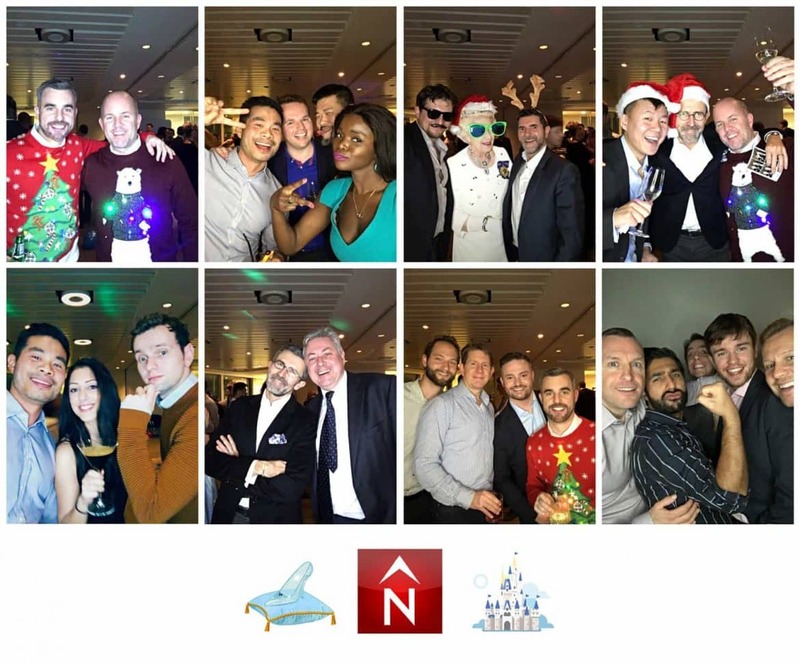 The Pod Guys had the pleasure of celebrating Mae-Ly’s 13th Birthday "SLEEP-OVER SLUMBER PARTY" with our Beauty Photo Booth in London! 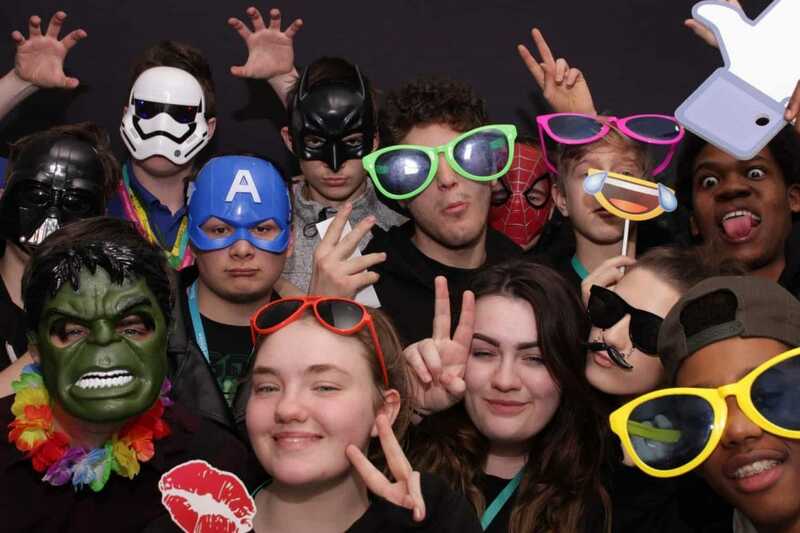 Epping Forest College will be holding countless workshops in Reception and the Learning Lounge throughout the day to raise awareness of internet safety and increase knowledge of available solutions! 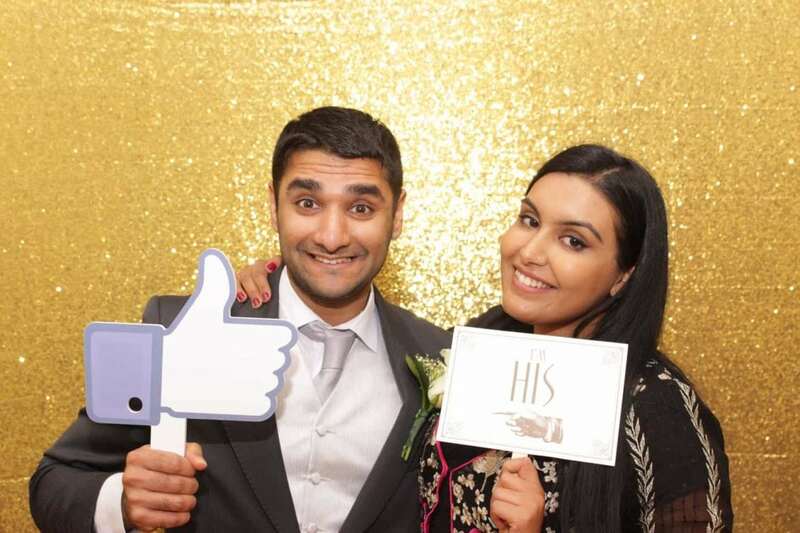 A fine wedding of newly weds Wenisa + Jahan at the prestigious venue @ Nonsuch Mansion in Sutton where we had the pleasure of providing our popular Pod Photo Booth and Gold Sequin Backdrop.